Pilot Assist Pro™ in action! 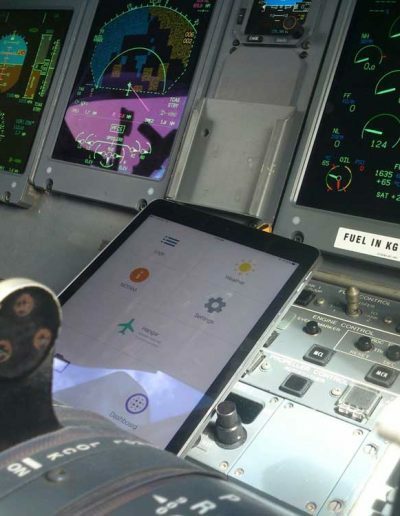 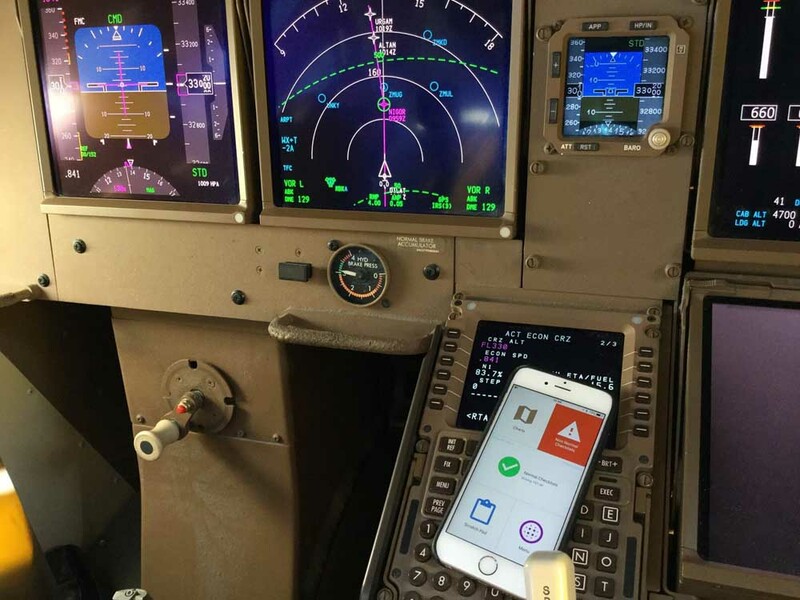 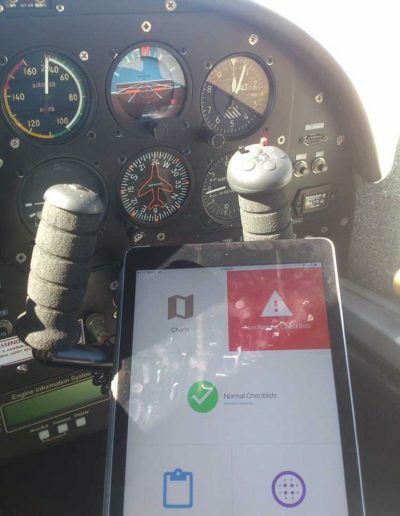 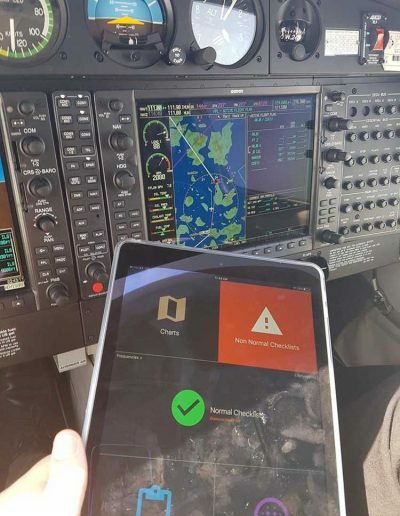 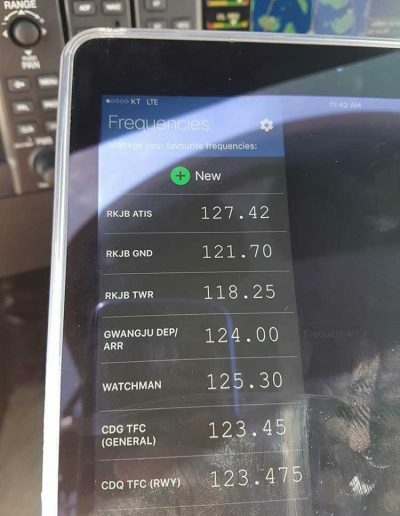 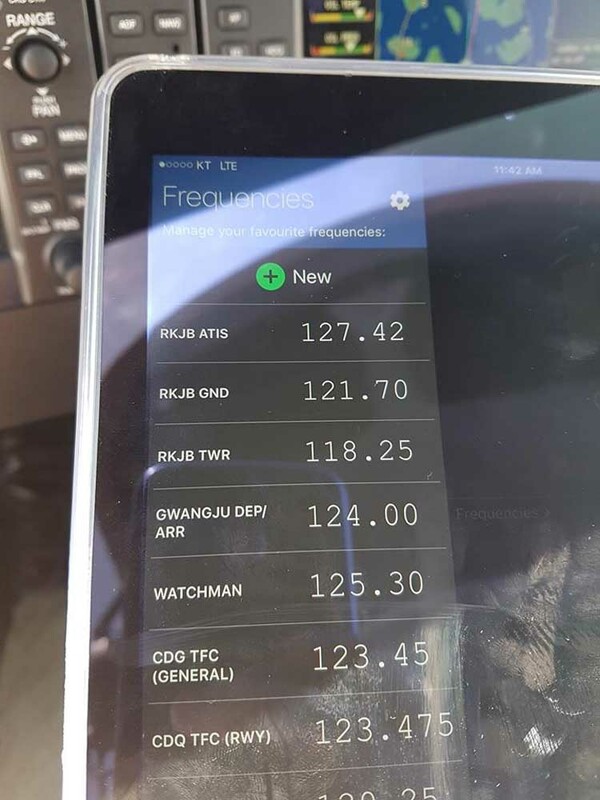 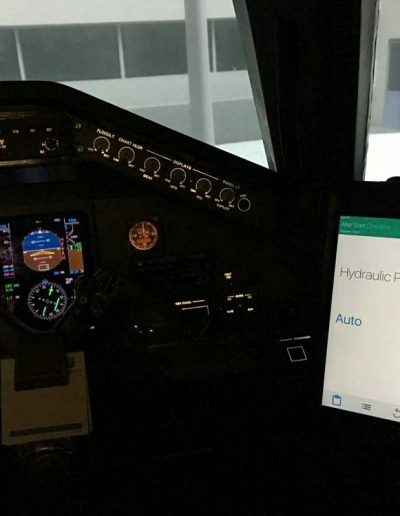 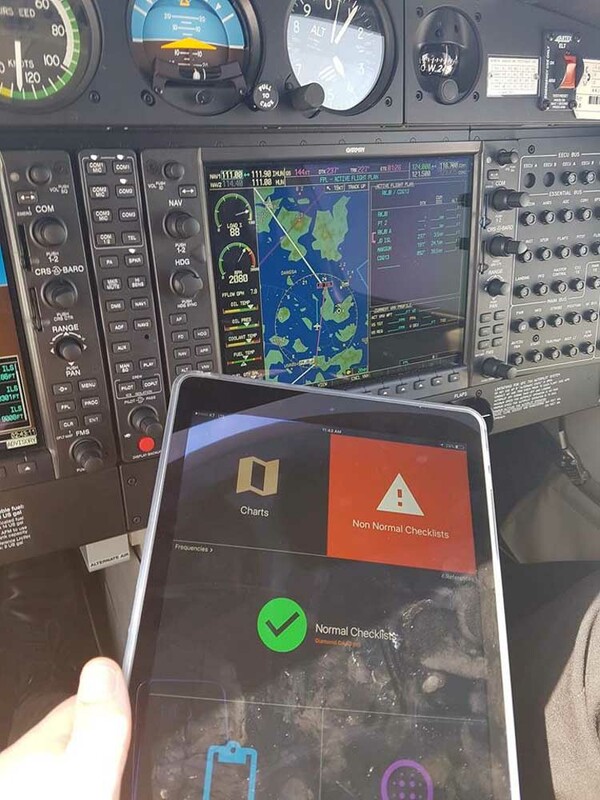 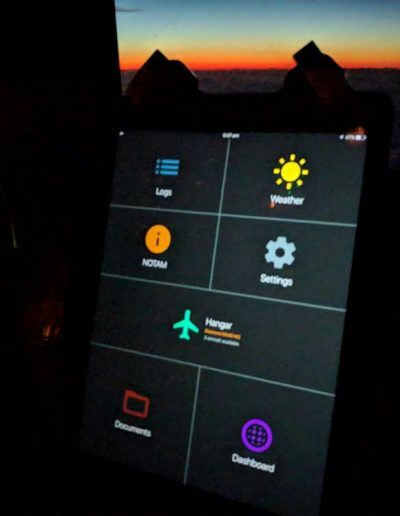 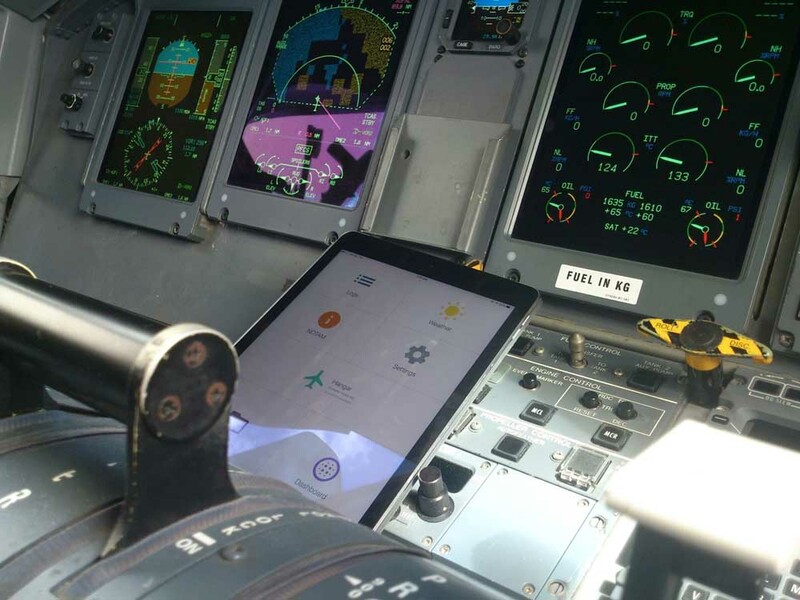 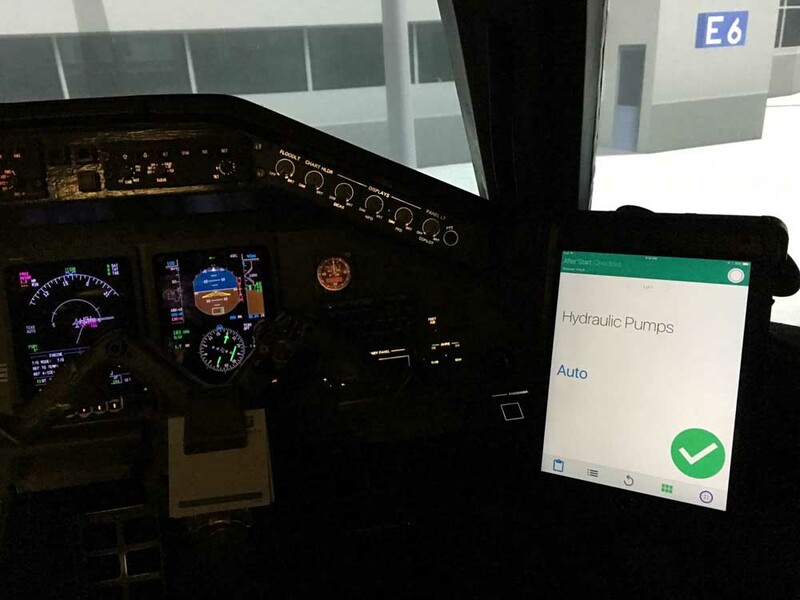 We always love to see Pilot Assist Pro™ being used in the cockpit, so feel free to send us any pictures of the app in use! 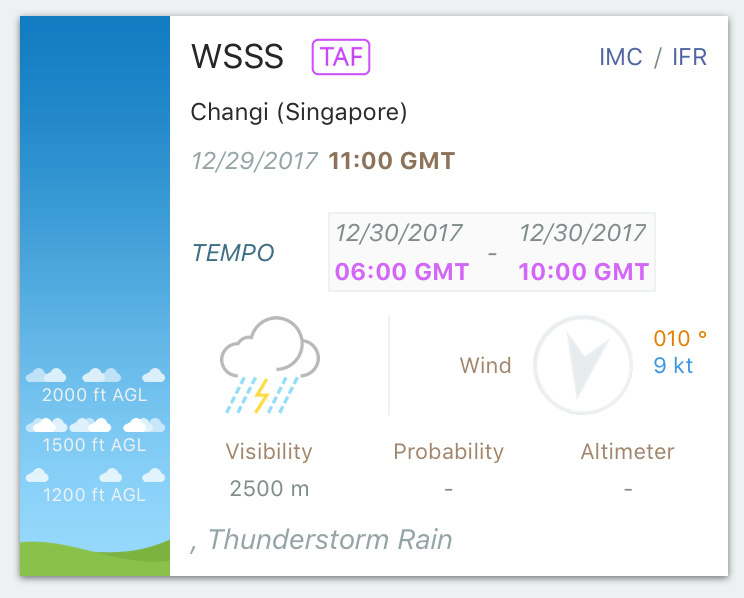 Download now - 2 WEEK FREE Trial! 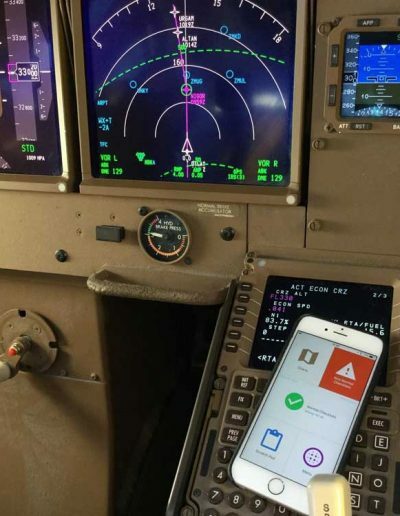 Download it now for your iPhone/iPad! 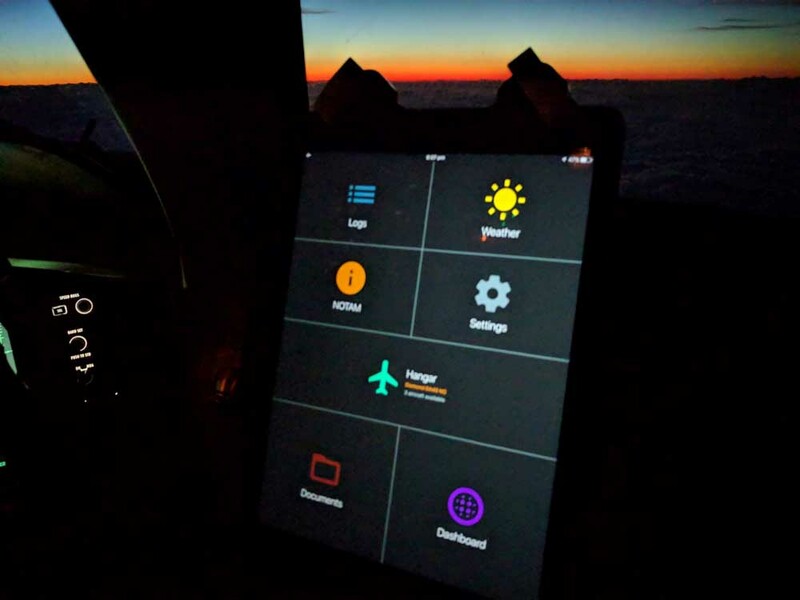 An example of Pilot Assist Pro™’s Sky View feature, showing cloud layers and coverage.